By most accounts, this article is the definitive profile of Qassem Suleimani, who is the leader of the Quds Force, which is a branch of the Revolutionary Guard of Iran. The force is made up of elite fighters, but also secretive in the way the C.I.A. is, Filkins explains. In my reading of this and other articles about the Middle East, while boundaries between nations seem to be officially recognized by the heads of state, the warring factions that are being funded by these people seem to reject these boundaries. Sulieimani and the Quds Force are not relegated to working in Iran or for Iran, it’s more a religious battle taking place in a major power vacuum. This leads to unconventionally odd alliances and oppositions at different times- which is the main point I took away from this article. 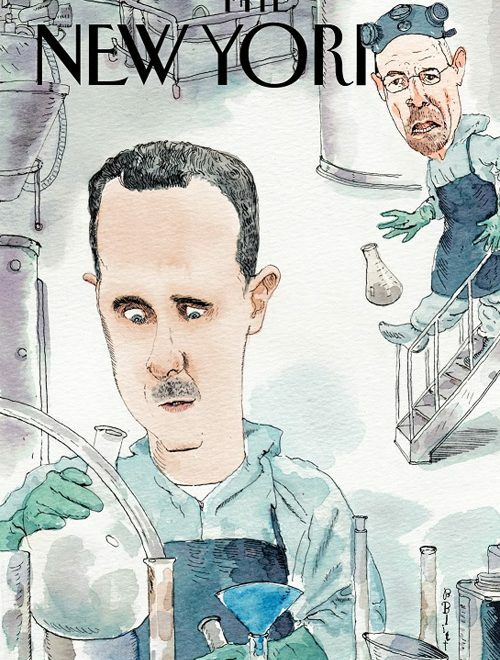 Given the general legitimacy of the New Yorker, with their fact-checking reputation and so on, I want to give the benefit of the doubt to Filkins in that this article was straight reporting and didn’t contain any soft propaganda. The problem, of course, is that this article is quite difficult to fact-check. There was very little, if any, questioning of the veracity of this article in the mainstream, from what I can tell. It would take, presumably, a lot to call Filkins out. But, from a logical standpoint, there is plenty, no matter who the writer, to be skeptical of. For instance, much of the biographical information comes from an autobiography. If you are the type of person that believes the world needs your autobiography, I would be shocked if said person also refused or didn’t consider exaggeration. The rest of the information comes from American officials and unnamed sources. The Americans might still be working, angling for influence or money. We aren’t really graced with Suleimani’s or Iran’s side of the story. This is both problematic and absolutely understandable. This may be the best work we’ll see. But we may never know. A random Redditor does not generally warrant equal consideration to Filkins, but one thread on r/syriancivilwar discussing some of the smaller facts of the article caught my attention. The claims do not dispute that the article contradicts the objective consensus of the region. My feeling is that the more important lesson to take away, about the pothered abyss that is the Middle East, is true. This article will serve as a foundation for what may be many more profiles of an important player in a fragmented region.